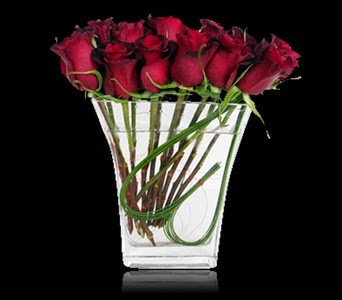 Give your sweetheart this festive custom arrangement this Valentine's Day! Filled with Roses, gerbera daisies, hydrangea, calla lilies, spray roses, cymbidium orchid blossoms, mini monstera leaves and a sculpted heart of grass for an added romantic touch! 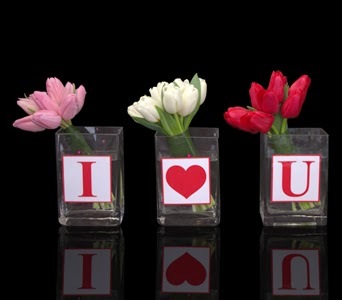 Browse our newly added custom floral arrangements for Valentine's Day! Planning your wedding but unsure what colors to go with? Here are some photographs of our past work, arranged by color palette to give you an idea of what colors you might like and what goes well together. Such as, Blanc, Citrus, Jewel and Pastel. 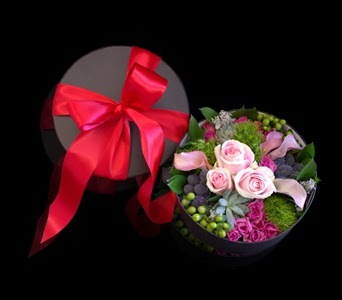 Our Fashionable Valentine custom floral arrangement is a perfect design for your fashionista this Valentine's Day! Place your online Valentine's Day order(s) early & receive a free box of chocolates when you enter code "VDAY2014" at checkout. 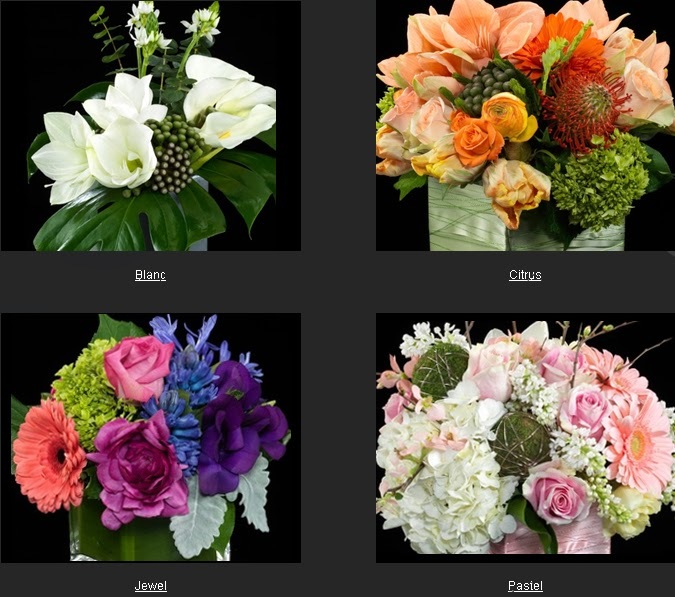 Interested in a plan for recurring floral installation & maintenance at your business with free delivery? Contact our design team to inquire today. 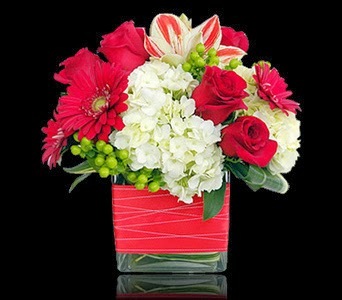 This Bundle of Love, filled with red roses, gerbera daisies, amaryllis, hydrangea, hypericum berries & aspidistra leaves, is a beautiful way to show your love this Valentine's Day! 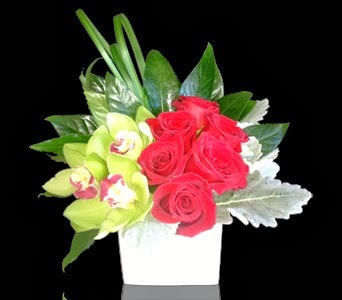 Add this chic design of roses & cymbidium orchid blossoms accented with aralia leaves, lily grass & dusty miller to your home or office decor. 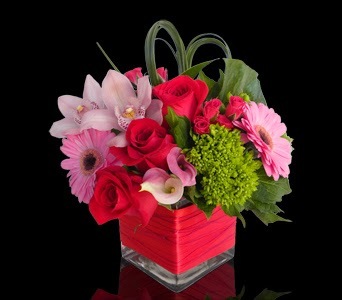 Let us brighten your day with some of our vibrant & colorful custom floral arrangements... just because! 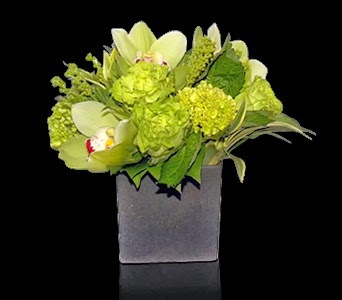 Browse all of our just because custom floral arrangements. 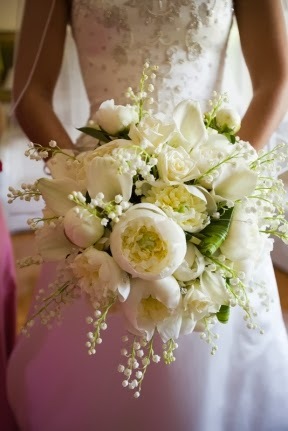 Here at Stapleton Floral, we do more than weddings! 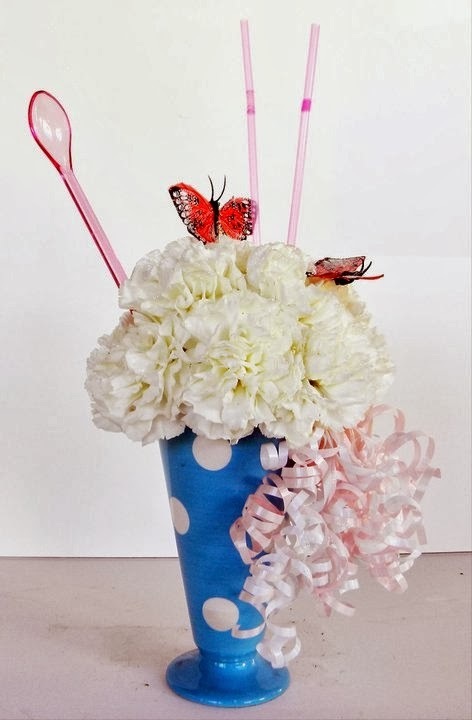 Bridal & baby showers to anniversary & birthday parties, we can create custom floral arrangements for whatever your needs are. 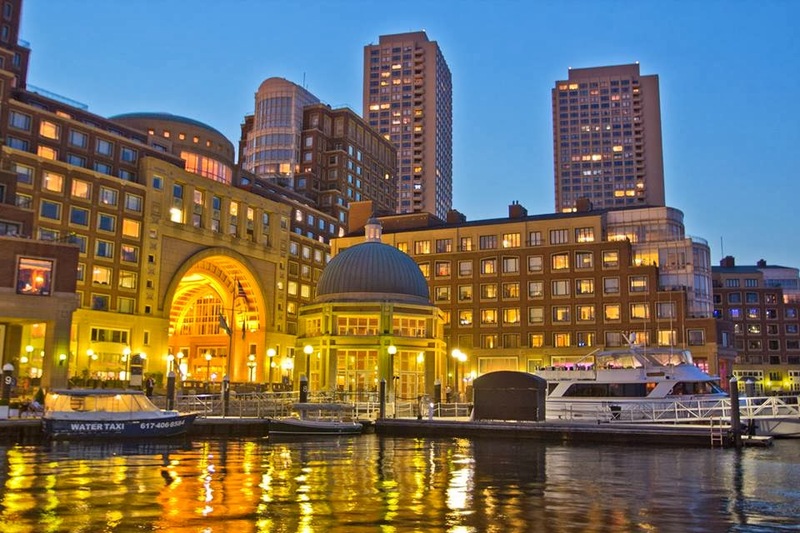 Inquire today to make an appointment with our design team for your private event. 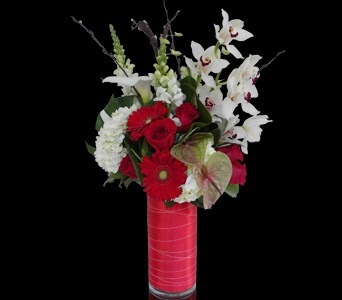 Send some love to that special someone with a January birthday or simply brighten their day with this custom floral extravaganza!